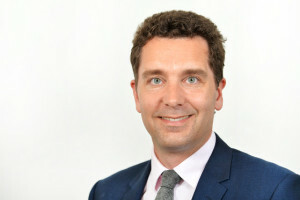 Children’s Minister Edward Timpson has written to thank everyone who took part in our Meet the Minister webcast and to respond to those questions he was unable to answer on the night due to time constraints. During the 30 minute discussion, which took place on 17th June, the Minister talked about his personal experience of adoption, the government’s adoption reforms and the new Adoption Support Fund. Following the webcast, First4Adoption sent copies of all unanswered questions to the Minister’s office at the Department for Education. In a 5-page response, he addresses a number of questions of concern to adoptive parents and their families. These include: Virtual School Heads, Pupil Premium Plus, Child and Adolescent Mental Health Services, adoption leave for self-employed adoptive parents, changes to the provision of intermediary services for young adoptees and “the adoption slowdown”. You can download the complete letter here.